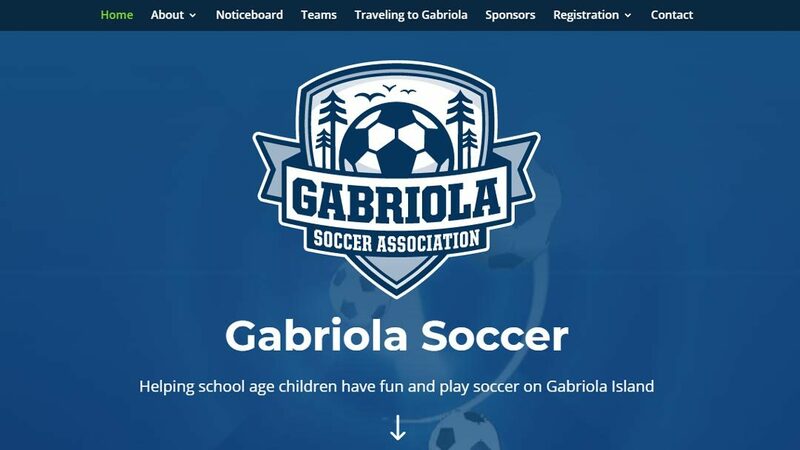 Welcome to the new website of the Gabriola Soccer Association. We’re excited to share with you our new and modern website that will be much more user friendly and easy to use. If you can’t find what you’re looking for, or would like to leave us a message, please feel free to contact us here. It’s going to be a great year and we look forward to sharing more information with you as it becomes available (team & coach info, schedules, and more)!